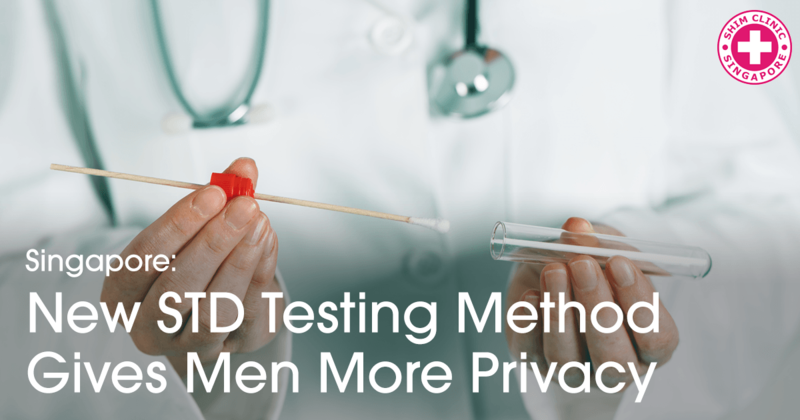 A recent study shows that people are more likely to get STD testing if given the option to send their blood/urine samples via mail instead of walking into an STD clinic. 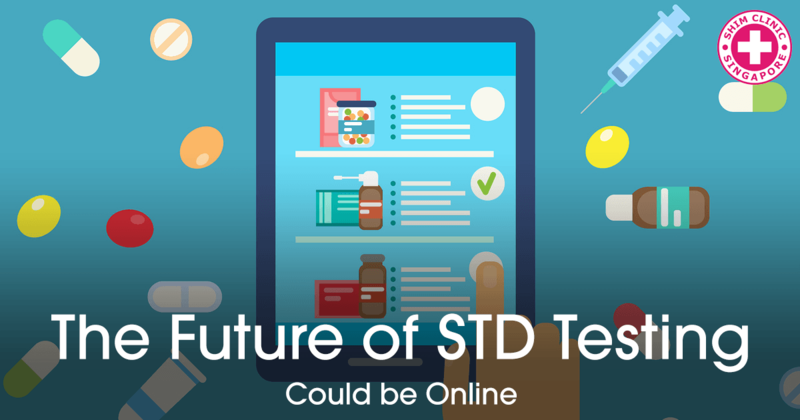 Going for STD testing alone may seem like such a difficult thing to do. 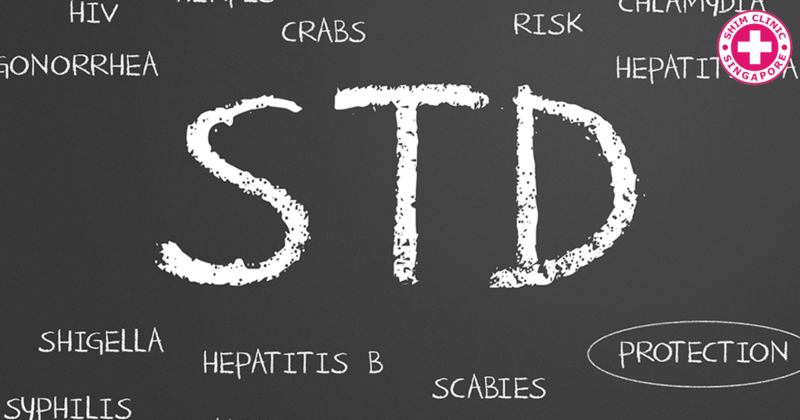 Knowing your STD status is however, very important. 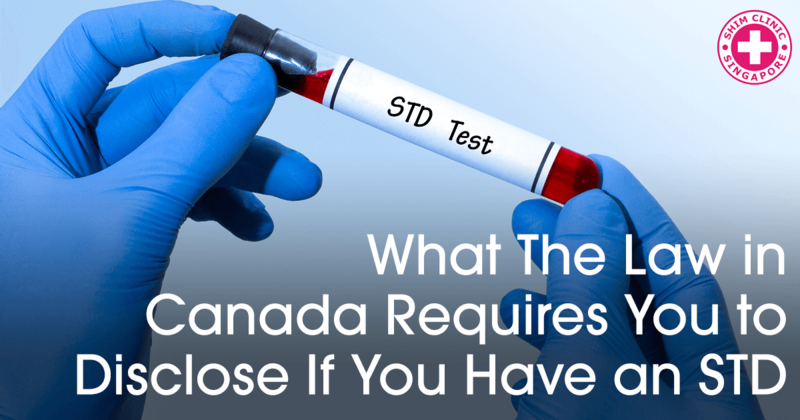 If you’re scared of getting tested alone, ask your sexual partner to go with you. 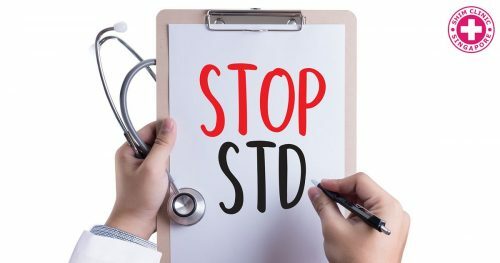 It will be easier. 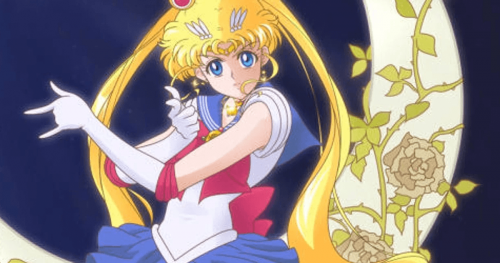 Japan is using popular heroine Sailor Moon to help fight raising syphilis cases among young women. 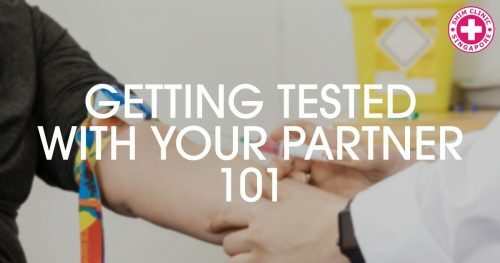 The campaign aims to encourage women to get tested regularly. 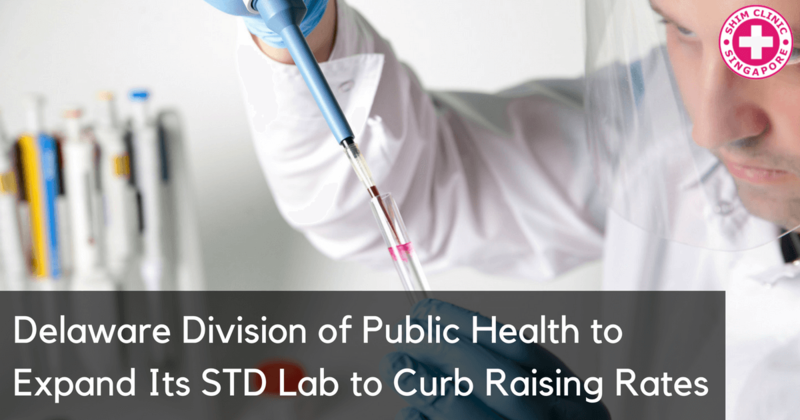 The state of Delaware has increased its efforts to screen newborn babies and teenagers for STIs in a bid to curb infections that becoming hard to treat.